Coors Light is rolling out “My Climb. My Music,” a program designed to foster engagement and brand loyalty among Millennials through local musicians. The program seeks to localize the brand’s nearly 18-month-old inspirational national campaign, “Whatever Your Mountain. Climb On,” by spotlighting emerging artists in specific markets. After a successful test of the music program last year in Philadelphia, Orlando and Chicago, Coors Light is now expanding it to seven more U.S. markets, and plans to run it on an “always on” basis, a brand rep tells Marketing Daily. The seven added markets are Dallas, Denver, Houston, Los Angeles, New York City, San Antonio and State College, Penn. Music Audience Exchange (MAX) provides the underlying data and technology behind the initiative, identifying the artists and music experiences that will most appeal to multicultural Millennials. "My Climb. My Music." promotes artists, their music, and their stories on streaming services, FM radio stations, and social media within the markets. The program also includes documentary-style videos about how their individual "climbs" have defined the artists. 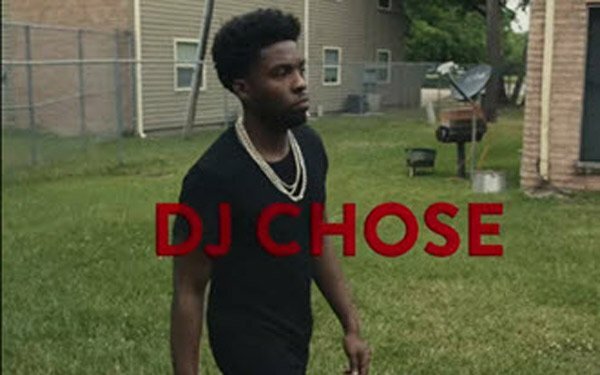 Examples include recent long-form videos featuring DJ Chose (below) and Crooked Stilo (the latter is Spanish language). Coors Light and MAX have announced 26 artist partnerships to date, and say that they intend to introduce “many more” going forward. The initiative has a hub on the Coors Light site. MAX's YouTube channel has an archive of videos, including those created for Coors Light.